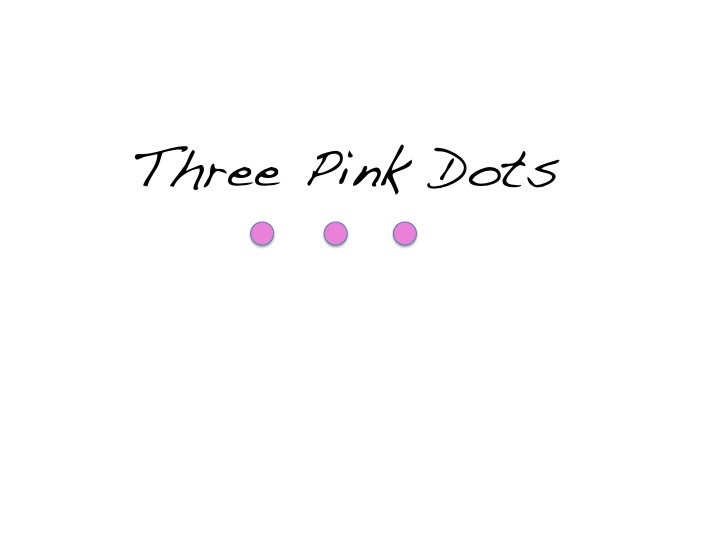 To know more about Three Pink Dots, ad rates, sponsorships, Oklahoma….Kansas…. to submit a recipe or just to drop me a line, email me at askthreepinkdots@gmail.com. Photos courtesy of Chelsea Beck Photography.